The purpose of the Board of Education is to pray for, plan, administer and evaluate the congregation’s educational programs and resources so that all may grow in Christian faith through the power of the Holy Spirit and the study of God’s word. -Providing opportunities to strengthen the family as a basic unit of Christian education. -Evaluate the degree of participation of the congregation in the various educational activities and programs provided. 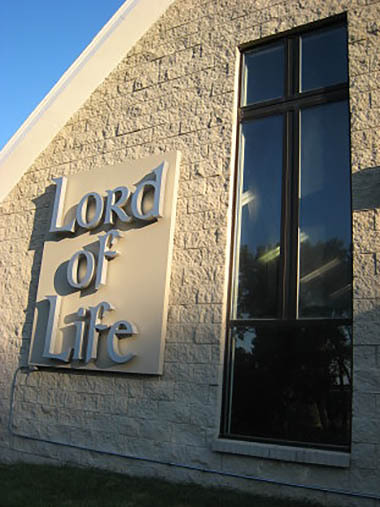 -Organize and operate a Sunday school, Week Day school, and a Vacation Bible School. -Develop a program of social fellowship for the youth of the congregation and approve all activities and social functions proposed for the youth. -Provide opportunities for the youth to become involved as servants in both the spiritual and secular life. -Approve and provide all educational materials for church and Bible classes and home bible study groups. 1) Enlisting parents of youth, singles or couples to volunteer for youth events. 2) Involve post high school adults (18-30 years) in social activities. 4) Look at programs – Sunday school, Mother’s Day Out, Day care- offered at other churches and implement them into our children’s ministry programs.